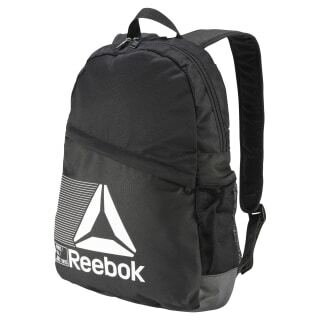 Athletes on the go will appreciate the handy design of this backpack. A main compartment and a separate laptop sleeve inside means you'll stay organized. 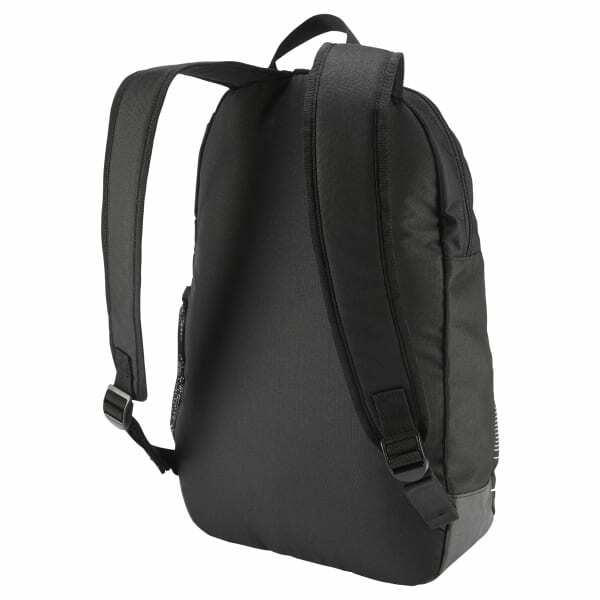 The cushioned shoulder straps provide comfort when carrying a lot of gear.